Wade is a partner at Bell Baker and practises exclusively in the area of family law. He is a graduate of Carleton University and the University of Ottawa. Wade has over 25 years of experience in resolving all issues that can result from a family separation. He provides practical advice on all available legal options, including mediation and other alternative dispute resolution mechanisms. He also provides other legal services such as the preparation of cohabitation agreements and marriage contracts. 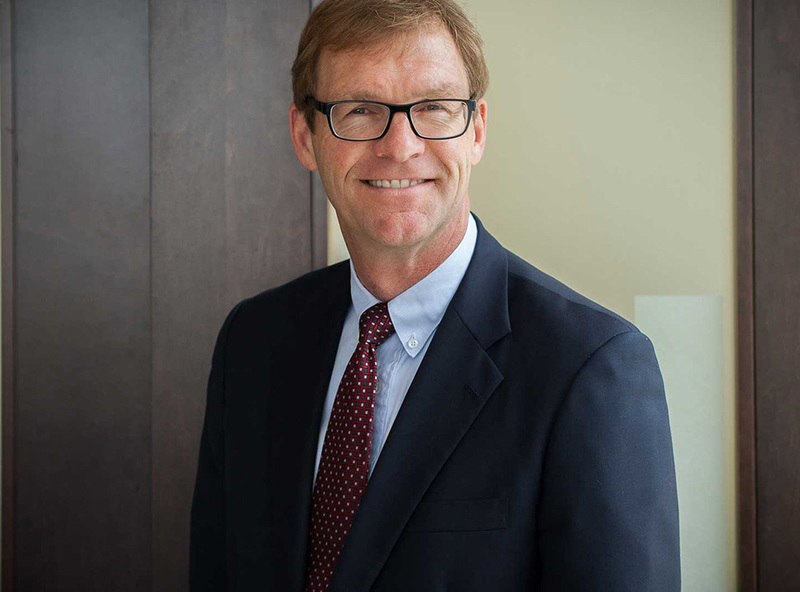 As an advocate, Wade has appeared on behalf of his clients in a number of leading family law cases at all levels of the court system. Wade is also involved in the community including service as a board member and legal counsel for the Vesta Recovery Program for Women Inc.